Home › Quotes › 38 The first failure won’t be your last . 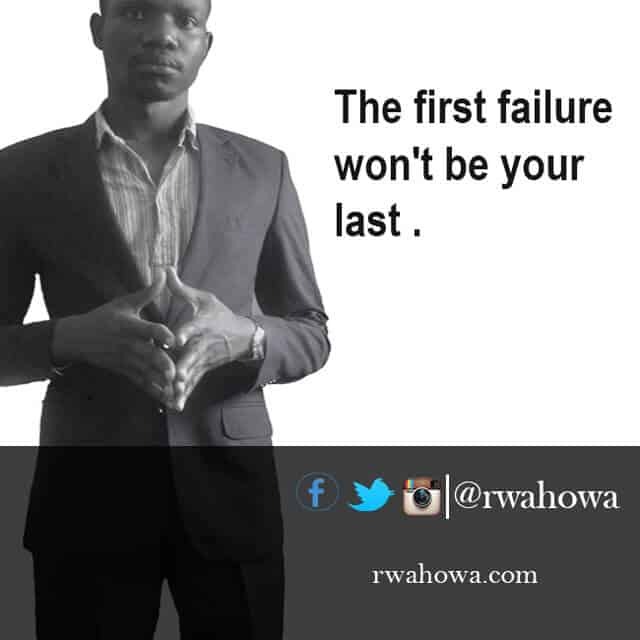 38 The first failure won’t be your last . The first failure won’t be your last . ← 37 To have a dream is to see the future.